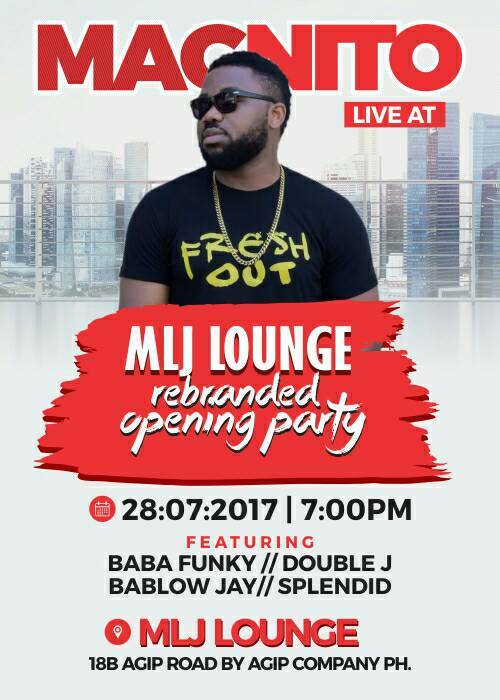 BREAKING NEWS: Magnito Storm MLJ Lounge & Restaurant Reopening PARTY Tonite from Lagos with his Hit Song, As i get money eh! Hi, TGIF! 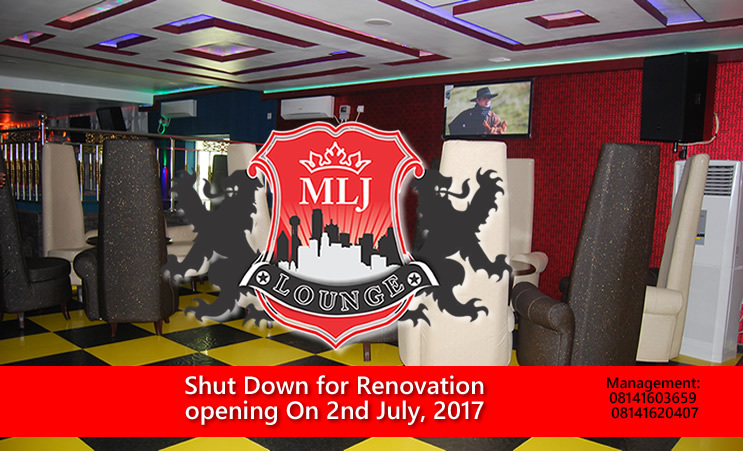 Magnito Storm MLJ Lounge & Restaurant Reopening PARTY Tonite from Lagos with his Hit Song, As i get money eh! 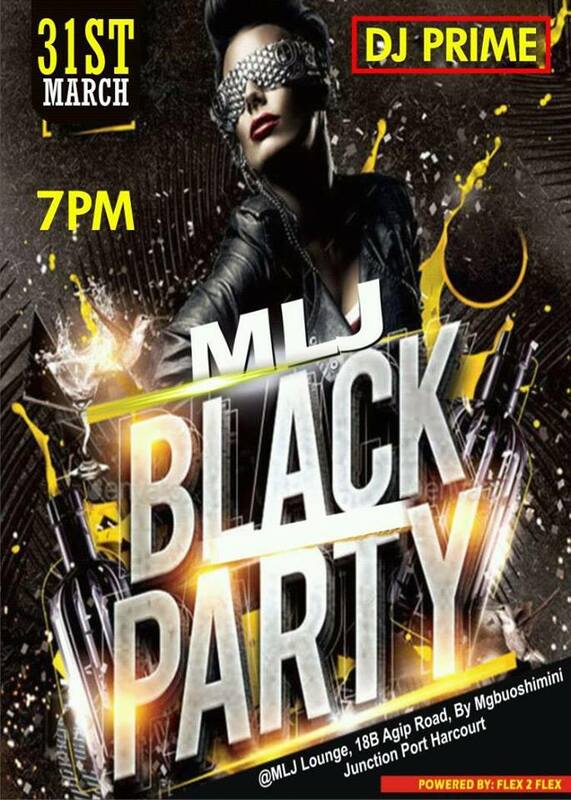 also Baba Funky, Double J, Babalow Jay and Splendid with Classic ladies in the Party. 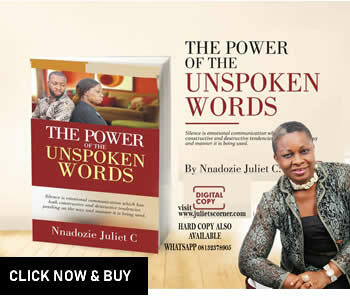 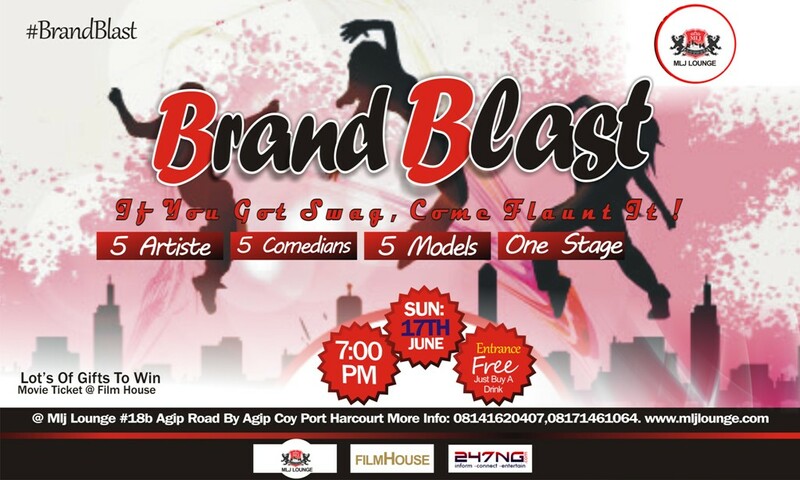 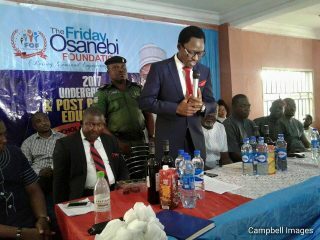 Time: 7:00PM, Venue:18b Agip Road by Agip Company, PH. 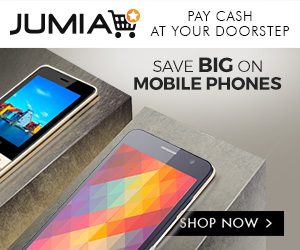 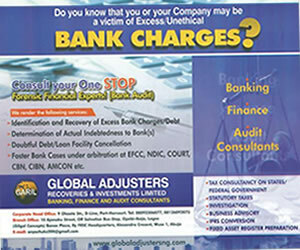 Call: 08141620407, 08141603659. 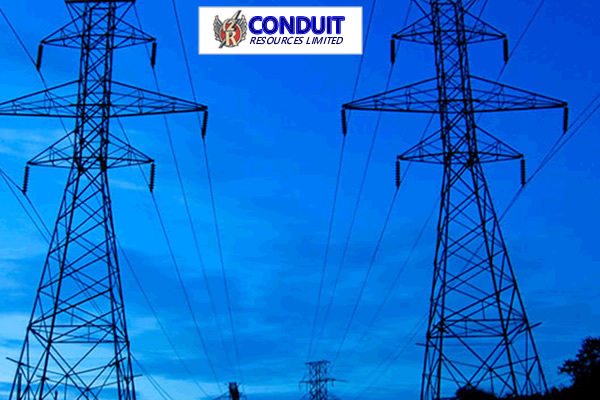 CONDUIT RESOURCES LIMITED: Always leading through Innovation.